the best! a must see film, 14 October 2003 Author: cyn_duncan At first, it seems like this is going to be another standard melodrama, but within 10 minutes, you know that you're seeing really great actors at work in a very important film. 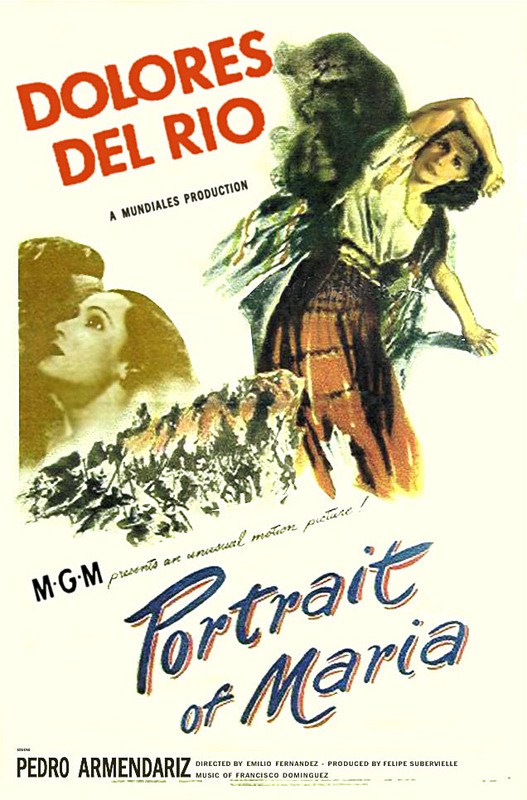 Pedro Armendariz and Dolores del Rio are larger than life, absolutely perfect characters who love each other so sweetly and purely it makes everything else you've ever seen seem small in comparison. The photography is breathtaking, and the Mexico they live in - the floating gardens of Xochimilco at the turn of the century- is the stuff myths are made of. Of course there is conflict and drama and tragedy running all through the film, but the characters are so noble you can't feel sorry for them, no matter how badly they're treated. No one ever said this is supposed to be a realistic movie, but it certainly delivers an emotional jolt. 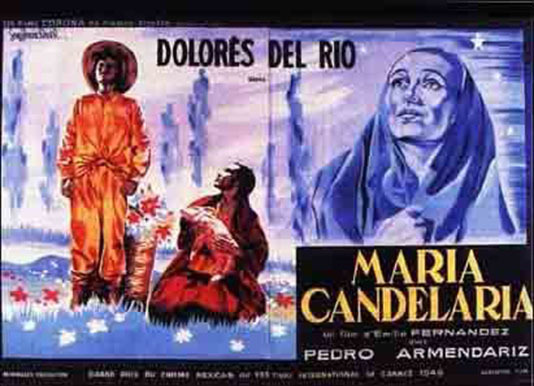 It makes you not only fall in love with Maria Candelaria and Lorenzo Rafael, but with Mexico. It's like watching a beautiful dream unfold. 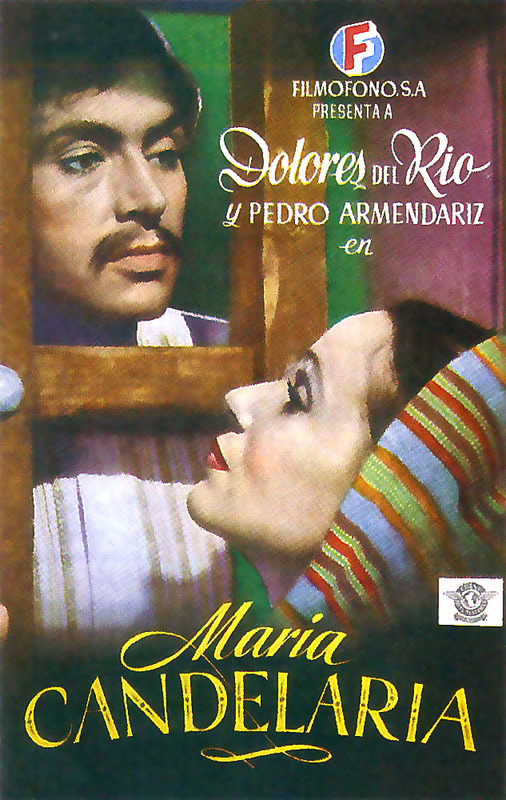 No wonder so many Mexicans still mention this as their absolutely all time favorite film. 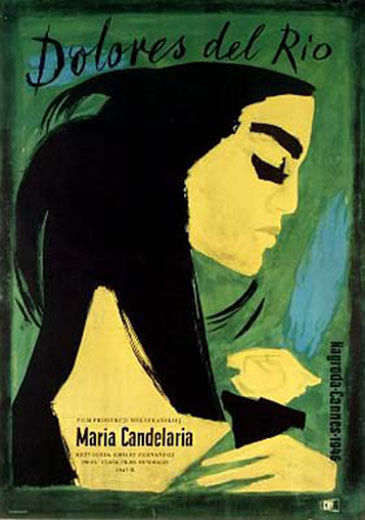 Put it at the top of the list of films to see if you want to know more about Mexico's golden age of cinema.